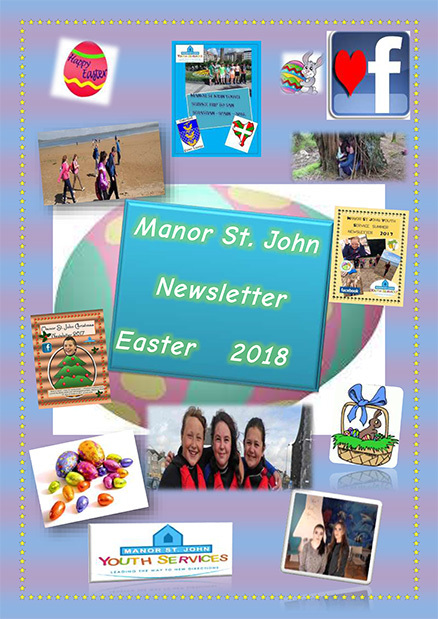 We have had a very ‘Eggsciting’ Easter time at Manor St. John. 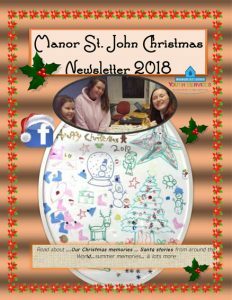 You can read about some of the great things going on here in our Easter 2018 newsletter! 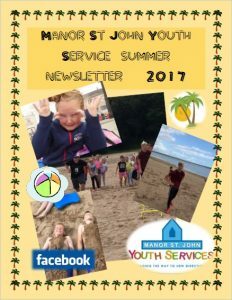 This edition of Easter newsletter is brought to you by these amazing team of young journalists, including Ciara, Kamile, Eve and Alicia. 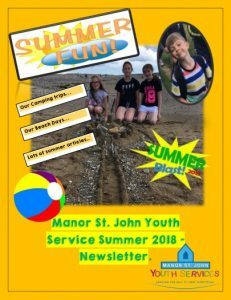 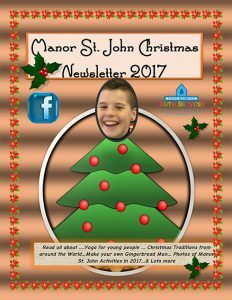 The board, manager, staff and volunteer of Manor St. John Youth Service wish you a Spring full of Joy, Happiness and Peace!